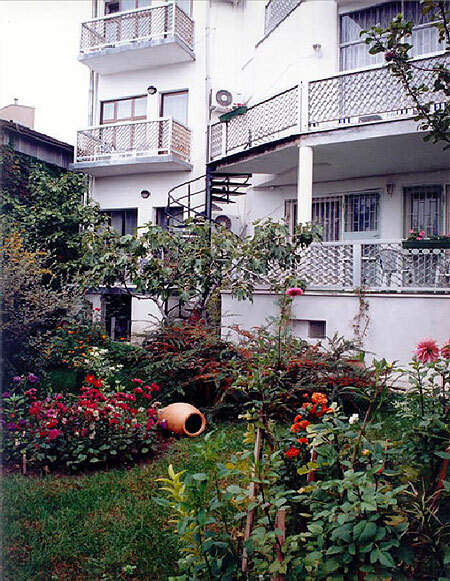 Description: "Villa Berika" is a small, but cosy private hotel situated in a silent picturesque part of the city, belonging to the known Georgian actor Ramaz Chihividze. Together with his wife Natalie in 1996 they have created this remarkable hotel, having sustained it in style of grace and elegance. 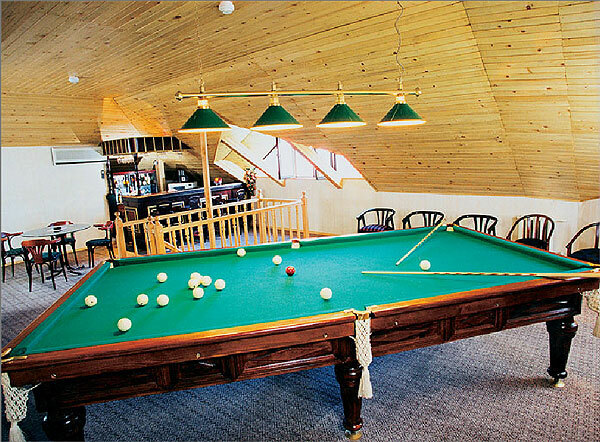 The atmosphere of comfort and hospitality allows visitors to plunge into true domestic conditions.